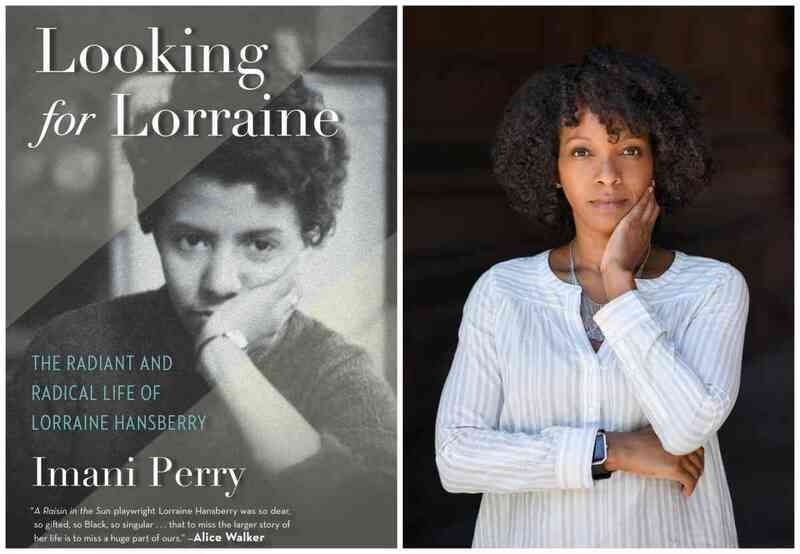 Imani Perry discusses Looking for Lorraine: The Radiant and Radical Life of Lorraine Hansberry. A Q&A and signing will follow the discussion. About the book: Lorraine Hansberry, who died at thirty-four, was by all accounts a force of nature. Although best-known for her work A Raisin in the Sun, her short life was full of extraordinary experiences and achievements, and she had an unflinching commitment to social justice, which brought her under FBI surveillance when she was barely in her twenties. While her close friends and contemporaries, like James Baldwin and Nina Simone, have been rightly celebrated, her story has been diminished and relegated to one work—until now. In 2018, Hansberry will get the recognition she deserves with the PBS American Masters documentary Lorraine Hansberry: Sighted Eyes/Feeling Heart and Imani Perry’s multi-dimensional, illuminating biography, Looking for Lorraine.